Soukhanov, A.H. (1992). 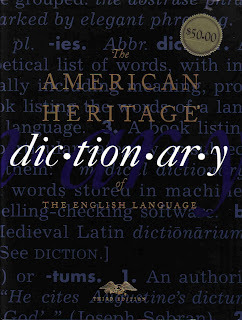 The American Heritage Dictionary of English Language. Houghton Mifflin Company, Boston.